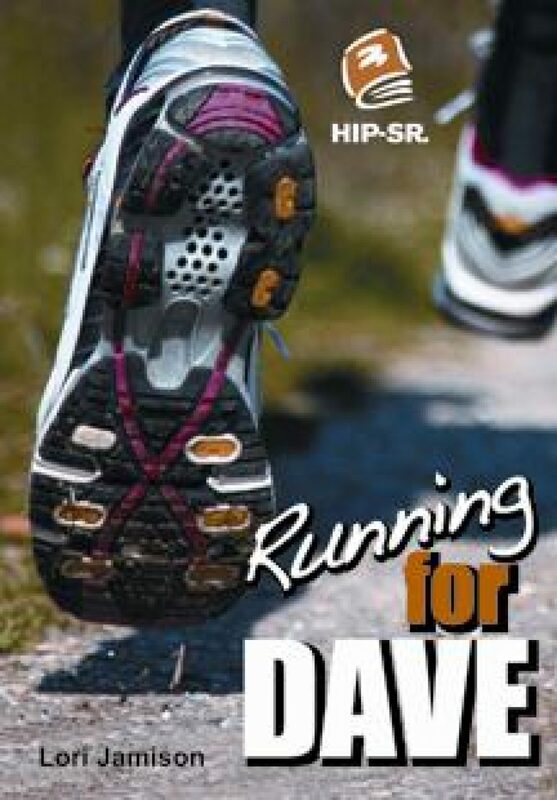 In Running for Dave, a school track star gets cancer and the rest of the team must find the strength to carry on in his memory. Much more than a story about sports. 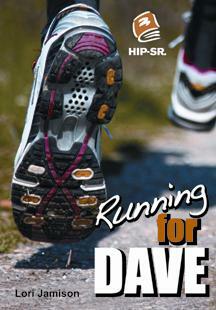 Read a Google Books preview of Running for Dave. The Terry Fox Story a biographical sketch about a young hero who lost his leg to cancer and turned his personal tragedy into a victory for cancer research. 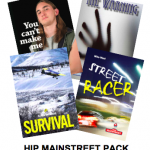 Figures of Speech Graphic Organizer: Help your students identify and understand colloquial language.